The French government has presented its long-awaited labour law reforms ahead of an autumn that many have predicted will be marked by labour disputes and protests. The reforms slash many benefits and seek to limit some industrial disputes to factory, and not industry level. “France is a state governed by the rule of law, with social protections, and this will remain so because it is in our nature and our history. 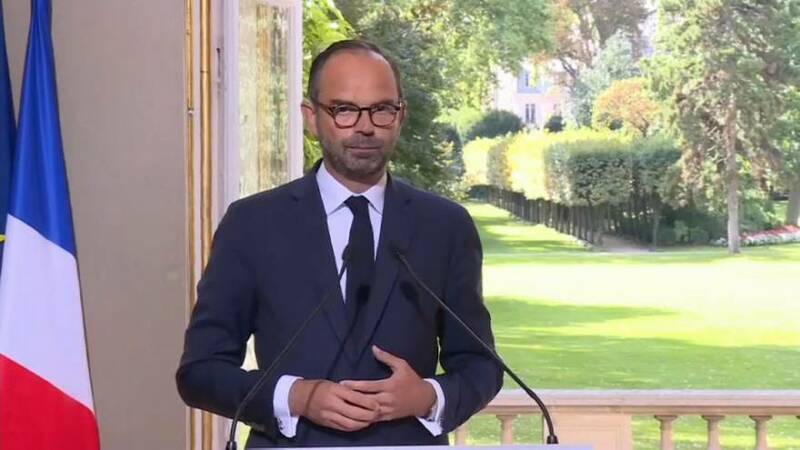 But we also have to take into account our situation and the state our country finds itself in, and one thing that characterises today’s France is decades of mass unemployment,” said Prime Minister Edouard Philippe. France’s trade unions were consulted during the process of drawing up the reforms, but opposition parties have been critical. Many claim the reforms will do little to tackle unemployment. Compensation for being fired with little justification will be reduced to a maximum of 20 months’ wages, but only if you are a long-term employee, although benefits will rise if the layoffs are above board. Representatives of small and medium-sized companies, and the self-employed, have welcomed the changes. Another major shift is Individual companies will now be able to negotiate with workers without the intercession of trade unions, reducing the risk of local disputes going national. Between now and the end of September employers and unions will consult further on the reforms before parliament is asked to approve them. The reforms were a key part of President Macron’s election campaign and his top legislative priority, but some larger employers have already said they do not go far enough.